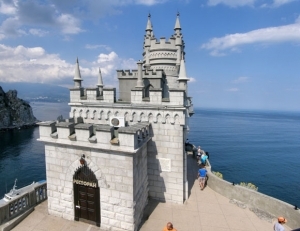 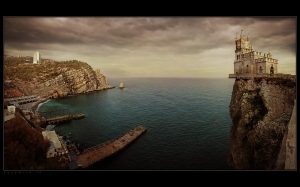 Even somebody who has never been on the south shore of Crimea knows one of the main symbols of this magnificent peninsula very well – a breathtaking castle clutched to the very edge of a high rock towering over blue seawater, its sharply ended spires seem to almost touch the Crimean sky that is similarly beautiful. 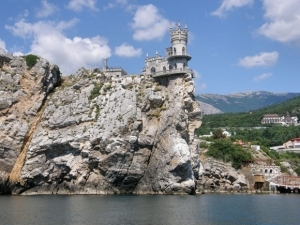 This unusual location of the castle is the reason why it is called the Swallow's Nest, and its elegant neo-Gothic architecture gave it enormous popularity and made one of the most frequently photographed buildings in Crimea. 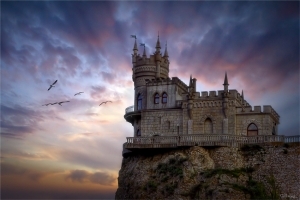 Although it looks like the seat of a medieval knight or an elegant lady, the Swallow's Nest can be called a castle conventionally. 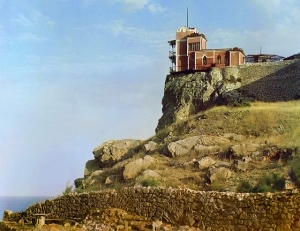 This unusual building served as a summer seaside villa from its earliest days. 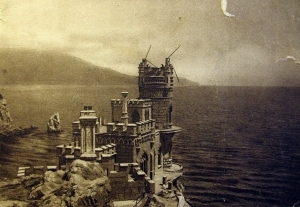 Such villas were popular among noblemen and wealthy merchants of the Russian Empire in the second half of the 19th century. 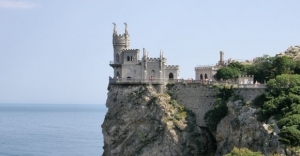 The history of the Swallow's Nest dates back to the 1870s, when on the top of Aurora Cliff, part of the Aj-Todor Peninsula, the construction of a wooden building started. 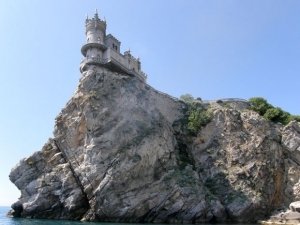 It belonged to a former Russian general whose name was unfortunately forgotten by history. 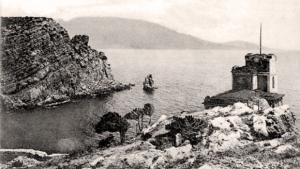 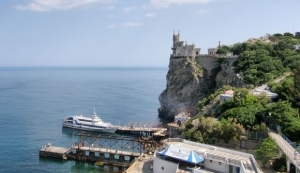 The isolated location of the general's villa, romantic views of the sea from its windows, and the fact that the general himself called it the «Castle of Love» contributed to rumours that the Swallow's Nest was a place where the general met a mysterious lady. 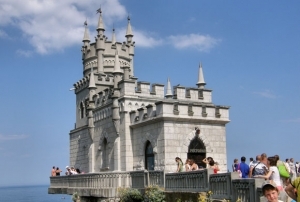 In the small rooms of this wonderful palace temporary exhibitions are displayed, they are changed several times in a year. 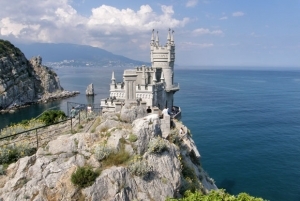 Their topics vary: from art to archaeological and ethnographic exhibitions. 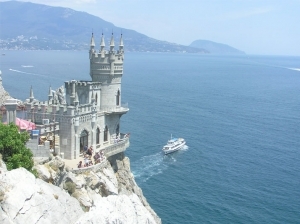 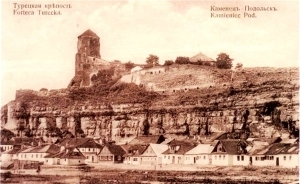 Due to the building’s bad condition tourists do not have access to the castle observation deck but instead you can enjoy wonderful sea views from a nearby rock where additionally there is a breathtaking view of the castle itself.